Happy Chanukah! 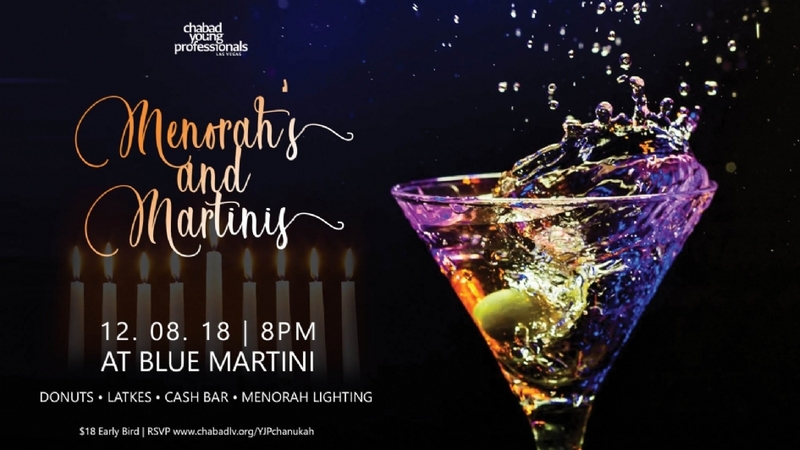 Come join fellow Young Jewish Professionals for our yearly Chanukah Party at Blue Martini! Calling all YJPs in the Vegas area (age: 20's & 30's) to come enjoy a night out while mingling with friends and enjoying the Holiday spirit! Sorry! 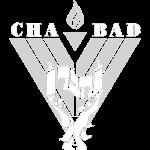 Due to Shabbat, early registration and online ticket sales are now closed. Don't worry, you can still purchase tickets at the door! See you there!